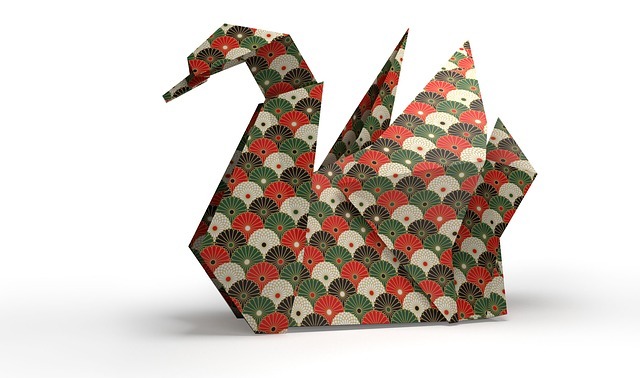 I just read that today is National origami day. Happy origami day to all lol. The only origami thing I can make is a cootie catcher and I think that technically does not count as origami. So if origami is your thing more power to you and I hope you have a great origami day.